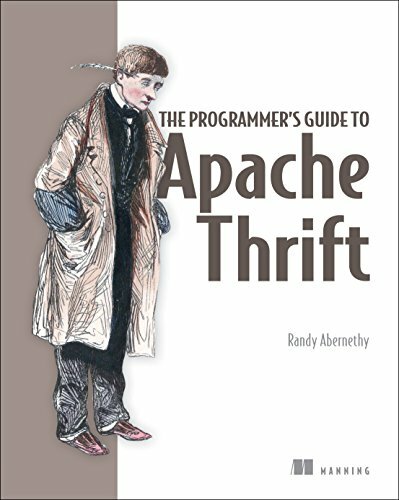 The Programmer's Guide to Apache Thrift provides comprehensive coverage of the Apache Thrift framework along with a developer's-eye view of modern distributed application architecture. Packed with complete code examples and pragmatic discussion, it lays the best practices for multi-language distributed application development. Readers will get a guided tour through transports, protocols, IDL, and servers as they explore complete example programs in C++, Java, and Python. They'll also learn how to work with platforms, ranging from enterprise servers to mobile clients.